At PC Building Supplies, we know that your kitchen and bathrooms shape the feel of your property. That’s why we have installed a custom-built kitchen and bathroom design studio and showroom at our new location on Hardley Industrial Estate. We are extremely proud of the facility and the expertise of our team working there. We look forward to welcoming you soon! If you are looking to move homes yourself, it is worth remembering that a new kitchen or bathroom can add value to your property. Not to mention help sell it faster with a refreshed design and some added “wow factor”. The cost outlaid on the project can equally be saved by giving prospective buyers less room to negotiate on the asking fee due to increased interest. Did you know you can book an appointment at our design studio? Do PC Building supplies sell kitchens and bathrooms for trade or the public? What is the most expensive aspect likely to be, the suite or the installation? Why should someone come to PC Building Supplies for their kitchen or bathroom project? We deal with both trade and retail customers, however I think our stunning new showroom will introduce us to more retail customers from a wide geographical reach. We offer a no obligation, free site survey, consultation and design service. This information is then used to create your new kitchen or bathroom layout in our 3D Imaging programme, along with a comprehensive quotation, with or without installation. 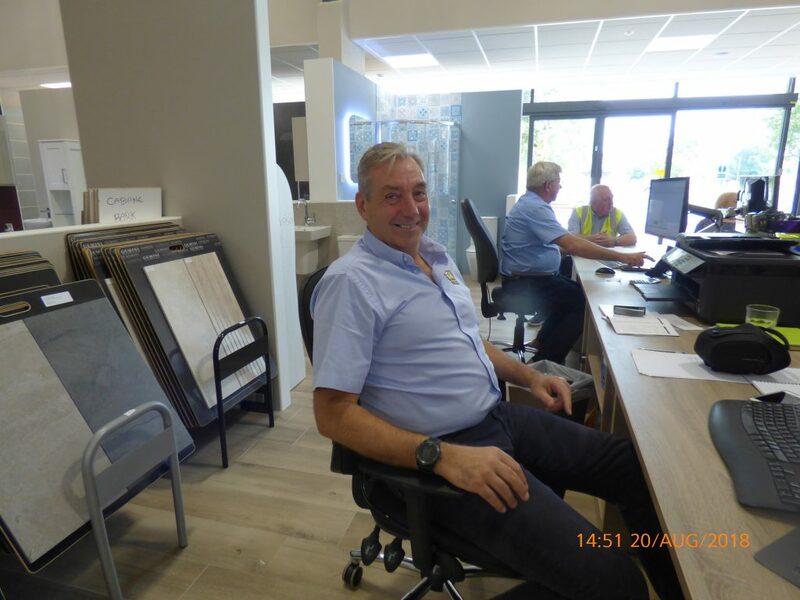 This service will continue at our new facilities with the added bonus of a fresh new showroom to help you visualise your project. Because we are an independent company we can offer clients more time and a personal service. They will literally only see myself, Tim or Nick and we will therefore be able to build a relationship with them which in turn gives us a better insight into their lifestyle and requirements. 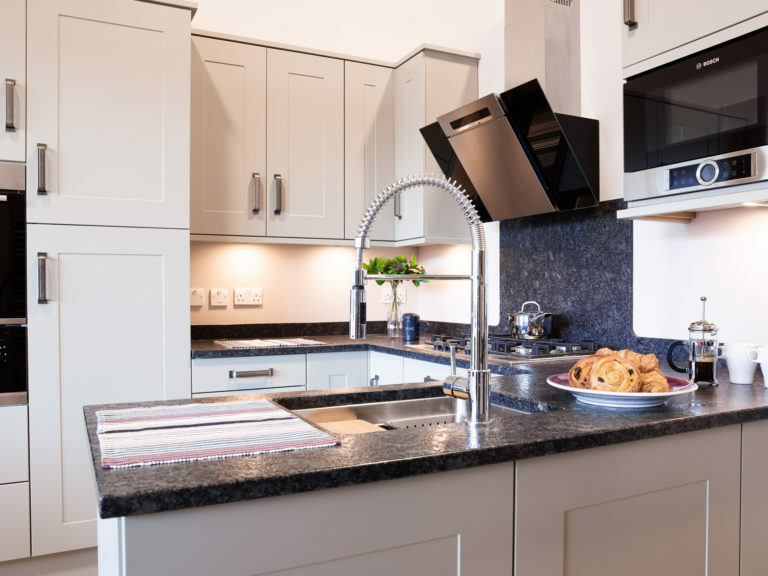 I’m Kay, I have 17 years experience in design studios, working with Home Owners, Developers, Local Builders and Landlords to create highly desirable kitchens and bathrooms. 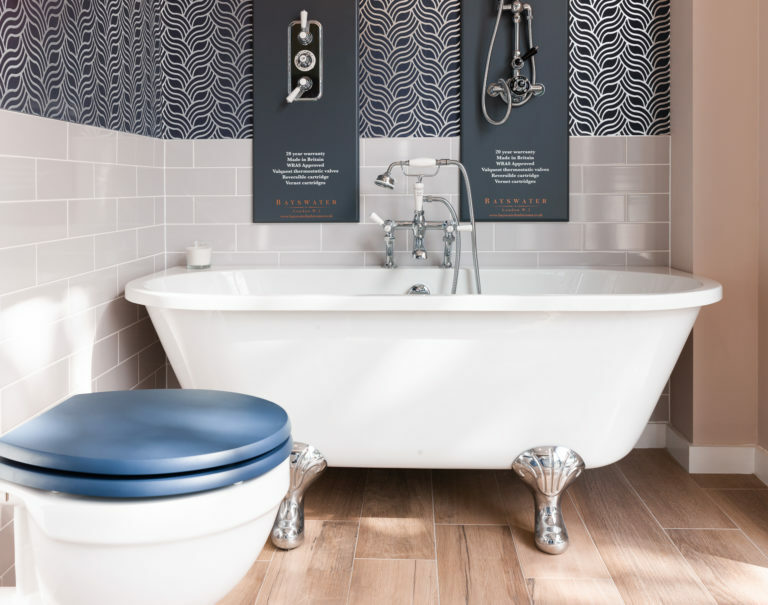 Growing up as the daughter of a local builder has provided me with great insight into the practicalities involved in bringing my clients’ designs to life. I thoroughly enjoy putting colour, texture and clever storage solutions into kitchens and bathrooms. I spend hours of my own time looking at magazines, Pinterest and watching for new products to hit the marketplace. It’s a bright, engaging and ever-changing backdrop on which I can hang designs and give them an extra edge. Please note, your requested slot will need to be confirmed over email. @ PC Building Supplies LTD.